Do you own a Key Safe? Our alarm service relies on your emergency contacts, or the emergency services, being able to access your home. Some customers choose to install a Key Safe to make this possible. Key Safes are a small secure box, that fits to an external wall of your property, which can be accessed by entering a unique code. We offer 3 Key Safe options which can be ordered with your chosen alarm service plan. 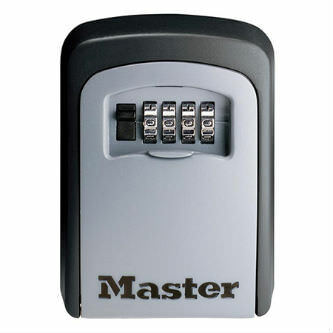 The MasterLock Select Access is a quality Key Safe for an even better price. Easy to use combination lock. Weather resistant zinc outer shell. Shutter door to protect combination dials from rust, dirt and grime. Large storage compartment that holds up to five keys. Easy to install – fixings included. You can add this Key Safe to your cart when you order one of our Careline plans. If you have already purchased an alarm plan from us, you can call us on 0800 101 3333 to purchase a Key Safe. 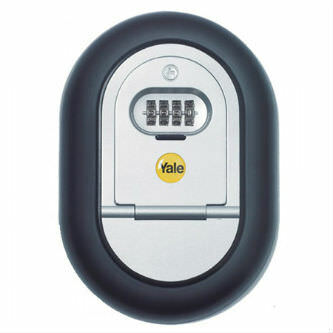 The Yale Y500 Key Safe is a sturdy, convenient Key Safe from a trusted brand. The Key Safe uses a 4 digit rolling combination lock to provide unbeatable security and ease-of-use. 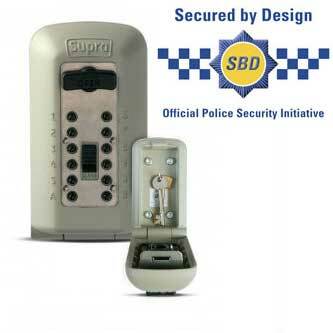 The Supra C500 is one of the most secure Key Safes that you can buy in the UK, and it’s not just us that think so. The C500 has achieved an independent security rating – the LPS1175 Level 1 Accreditation meaning that it is as resistant to an attack as a domestic front door. As a result of this, the C500 has gained Police Approval through the Secured by Designed scheme - one of only two Key Safes to do so. Includes weather cover to protect and shield from view.